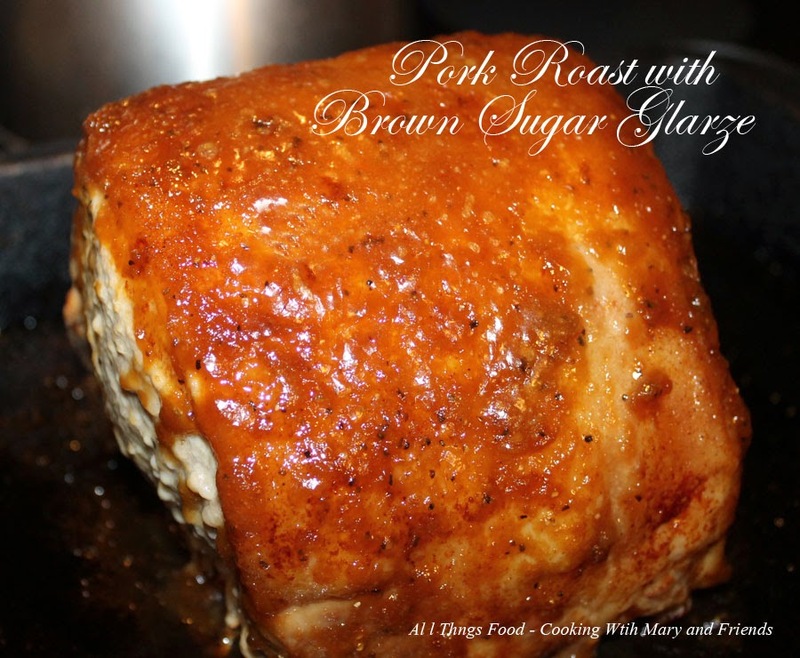 We love a good pork roast here, especially in the Fall when the leaves are turning, and the air is cooler. Served with some fresh, homemade applesauce, it is yummy indeed. Rub pork roast all over with cut sides of the garlic; sprinkle with salt and pepper. Place roast on a rack in a roasting pan. Roast at 325° for about 2 hours. Brush with glaze (see below) and continue roasting for about 30 minutes longer, or until pork registers *160 to 170 (well done) 140-145 for medium, when a meat thermometer is inserted into a meaty part of the roast (not touching bone). 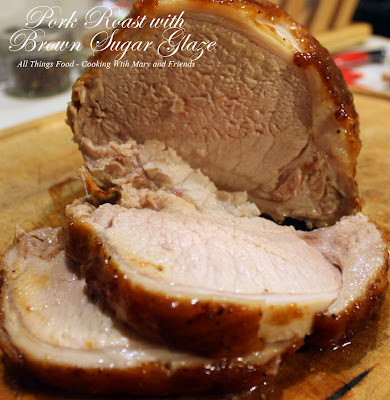 Let roast rest for 5 minutes before slicing. Serves 6 to 8.